Very Good. 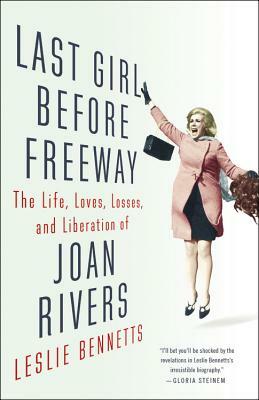 Last Girl Before Freeway: The Life, Loves, Losses, and Liberation of Joan Rivers by Bennetts, Leslie, 2016-11-15. Sewn binding. Cloth over boards. 432 p. Contains: Unspecified.